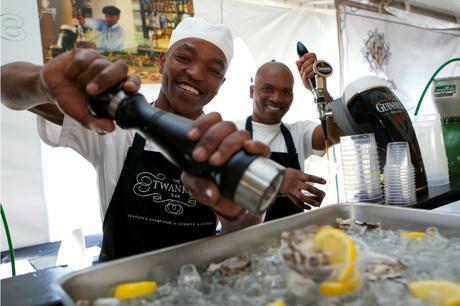 South Africa’s largest beer festival, the Cape Town Festival of Beer, is back at Hamilton’s Rugby Club on 23, 24 and 25 November. The festival is a celebration of brewing heritage and craft from around the world and features almost 150 brands from over 50 local and international breweries, including limited editions brewed exclusively for the festival. Plus, learn more about the appreciation of artisanal beer and perfect food choices to pair with each brew. 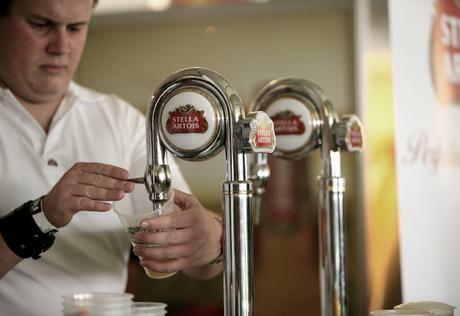 This is the premier celebration of all things beer. This year the festival offers guided beer tours with experts who will guide you around while you meet the brewers and sample a variety of beers, watch home brewing demonstrations and participate in blind tastings. And if that’s not enough there will also be beer judging, beer merchandise for sale, workshops, a beer pong tournament and the highly anticipated Beerlympics. Also on offer: food, music, rugby on big screens and plenty of entertainment for the whole family. 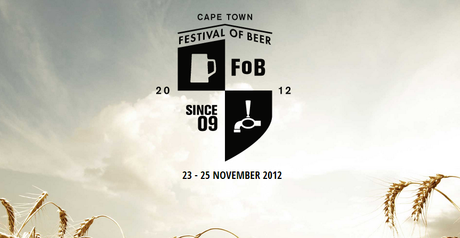 For more info visit the website at http://capetownfestivalofbeer.co.za, or follow them on Facebook http://www.facebook.com/CTFOB or Twitter @CTFestofBeer. Next Next post: urban picnics, gin & tapas on fridays and the hatch opens on saturdays!